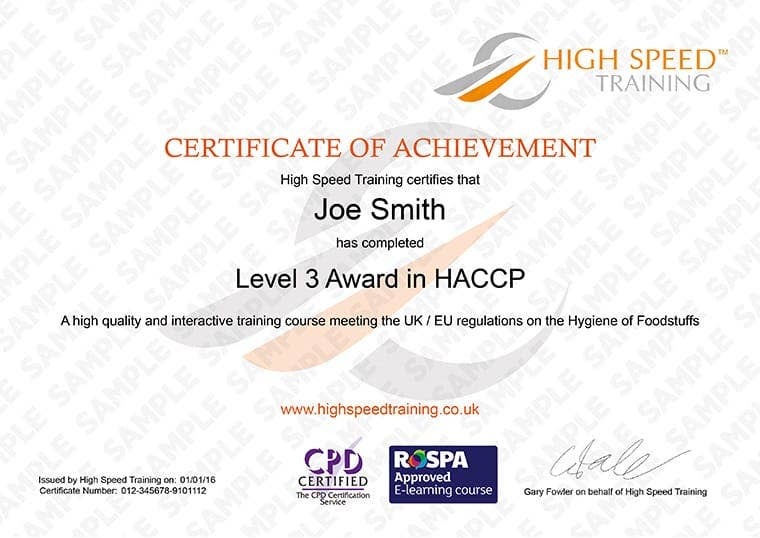 Here at High Speed Training, we provide online food hygiene training courses for a variety of learners at different levels. 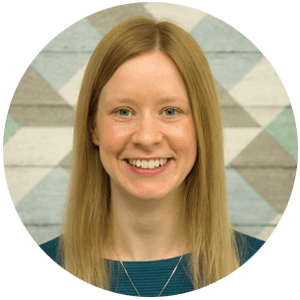 Over the years we have been asked so many questions about HACCP, what it’s about and why it exists, so we thought it might be useful to collate some of those questions for you here. There’s a lot to cover, so let’s get started! What does HACCP stand for and why is it used? 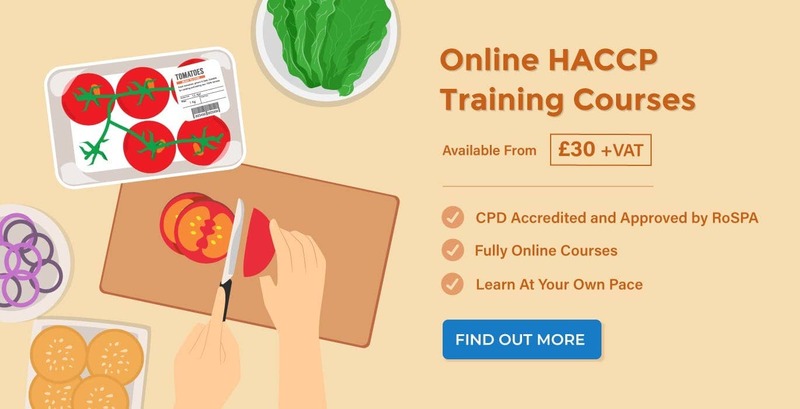 HACCP stands for ‘Hazard Analysis and Critical Control Points’ and is an internationally-recognised food safety management system that helps businesses to identify, evaluate and control the hazards that pose a significant risk to food safety. Having a HACCP plan in place is essential to prevent foods from becoming unsafe for the consumer to eat. It applies equally to food retail, catering and manufacturing establishments. HACCP has been in use since the 1960s, although it was only officially defined by the World Health Organisation’s Codex Alimentarius Commission in the 1990s. Food businesses were advised to implement a HACCP plan after an E.coli breakout in Scotland in 1996 and it became mandatory from 1st January 2006 with the introduction of the Regulation (EC) No 852/2004 on the hygiene of foodstuffs. Where did HACCP come from? HACCP was originally intended to be used as a control system in the United States to ensure food safety on the first manned NASA space missions. It originated in the 1960s and aimed to ensure that food was safe for astronauts to consume before it was sent up into space. It was established by NASA, the Pillsbury Company and the US Army Laboratories. When did HACCP become law? It was first recommended that all businesses implement a HACCP system in the 1990s. Today, article 5 of Regulation (EC) No 852/2004 states that ‘Food business operators shall put in place, implement and maintain a permanent procedure based on the Codex HACCP principles.’ This became mandatory as of 1st January 2006. The HACCP food safety management system has been in use since the 1960s, although it was only given an official definition in the early 1990s and was recommended for use by food businesses after 1996. What are the HACCP procedures? To establish a HACCP system and ensure food safety, each of these principles must be followed, monitored and reviewed regularly. What are the HACCP prerequisites? Prerequisite programmes are the range of fundamental control measures needed in order to produce safe food. Prerequisites are the basics of food hygiene and must be in place before a full HACCP system can be implemented. There is no set number of HACCP prerequisites – the amount will depend on your individual food business. Examples include measures to prevent cross-contamination, hygiene procedures and pest control measures. 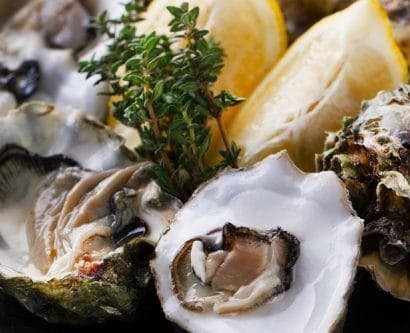 What are the advantages to HACCP? Implementing a HACCP-based food safety management system ensures you are complying with Regulation (EC) No 852/2004. A successful HACCP system will also prevent costly food safety incidents, help you to avoid legal action and product recalls, prevent the need for destroying stock, protect the reputation of the business and increase customer confidence. HACCP food safety management systems are used in all types of food establishments, including food catering, food retail and food manufacturing businesses. HACCP is an internationally-recognised system and the principles are adopted in countries all over the world, including Europe, the USA, Australasia and the Far East. What is a HACCP plan? Planning is essential to ensure that your HACCP system will work efficiently and effectively. The HACCP plan can be linear (where each product in your food business has its own HACCP plan, tracking the product from start to finish) or modular (where each stage of the food production process has its own HACCP plan, e.g. delivery, storage and preparation). If you own a food business (catering, retail or manufacturing) then the Regulation (EC) No 852/2004 requires you put in place, implement and maintain a permanent procedure based on the Codex HACCP principles. A HACCP plan is required for food businesses of all sizes, although less-complex versions are available for smaller establishments. How can a HACCP plan best be implemented? Implementing the HACCP plan means putting the safety controls into practice so that the HACCP plan becomes a fully-working HACCP system. The HACCP plan can be implemented using the ‘blanket’ approach (where the plan is applied to the entire food system) or the ‘staged’ approach (where the plan is applied to each individual food process). Article 5 of the European Union Regulation (EC) No 852/2004 on the hygiene of foodstuffs states that ‘Food business operators shall put in place, implement and maintain a permanent procedure based on the Codex HACCP principles.’ Having a fully-fledged HACCP system is not mandatory, but you must have a food safety management system based on the HACCP principles. This includes alternative systems implemented using Safer Food Better Business, CookSafe, Safe Catering, ISO 9001:2015, ISO 22000:2005 and other relevant national guides. Is HACCP a government agency? No, HACCP is not a government agency. HACCP is a food safety management system that has been defined and recommended by the World Health Organisation’s Codex Alimentarius Commission since the 1990s. It is part of the European Union Regulation (EC) no 852/2004. When was HACCP introduced in the UK and Ireland? HACCP food safety management systems were recommended for use in the UK and Ireland in the 1990s, but became mandatory from 1st January 2006 when the European Union introduced the Regulation (EC) No 852/2004 on the hygiene of foodstuffs. 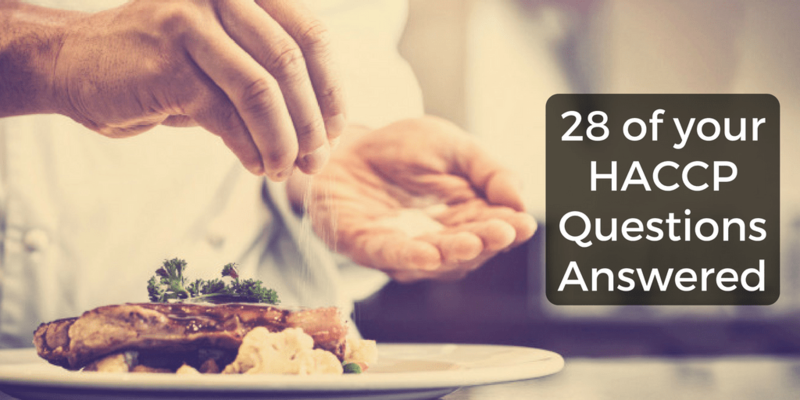 How often should HACCP be reviewed? The HACCP system should be reviewed on a regular basis, such as annually, plus whenever there has been a change to the process, equipment or ingredients used; if new hazards have been identified; and if there has been an outbreak of food poisoning, a product recall or another food safety complaint attributed to the company. How long should HACCP records be kept? Principle 7 of HACCP requires accurate records to be kept for each stage of the food safety system. Some HACCP records needs to be kept longer than others, but it depends on what you think is an appropriate time for your business. There is no set time or legal minimum for how long HACCP records must be kept. For example, you may choose to keep records of cleaning schedules for one year and supplier specifications for three years. Where can I get a HACCP certificate? 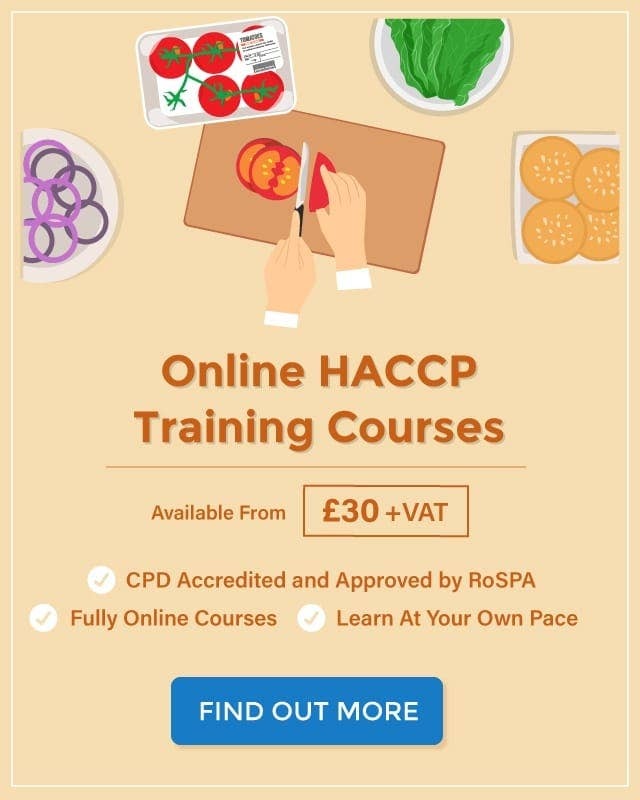 You can obtain a HACCP certificate online with High Speed Training’s CPD and RoSPA approved training course. The Level 2 HACCP Course helps employees to understand their HACCP responsibilities. The Level 3 HACCP Course teaches managers and supervisors how to plan a HACCP system and implement it within the food establishment. 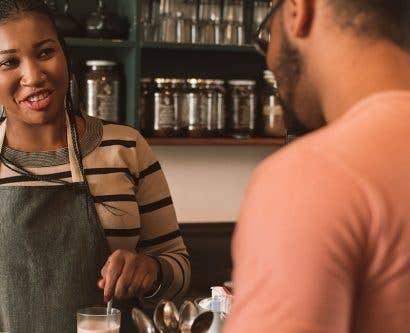 All food business operators, plus managers and supervisors in charge of planning and implementing the HACCP system, should be appropriately trained so that they are competent and knowledgeable. Training should also be provided to members of the HACCP team. Obtaining a HACCP certificate shows that you have learnt how to successfully plan, implement and maintain an effective HACCP system that complies with the law. 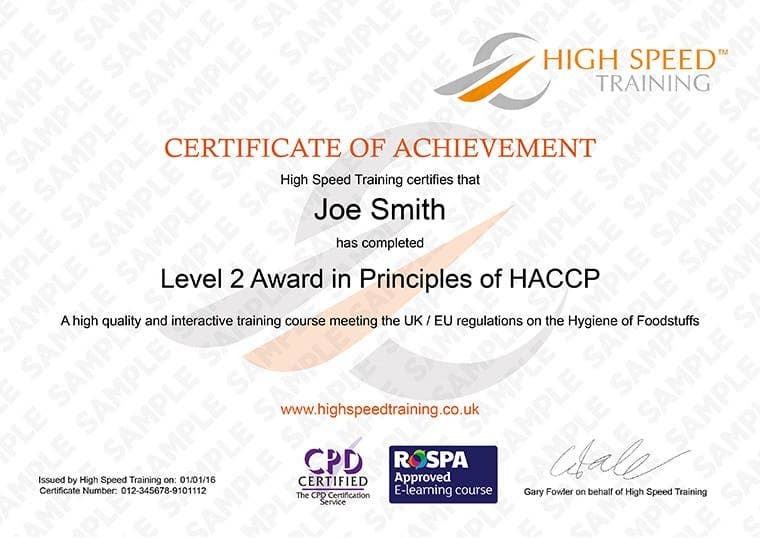 There is no expiry date on HACCP training certificates although it’s recommended that you refresh your training every 3 years to keep up-to-date with laws and procedures. What is a HACCP hazard? HACCP applies to all types of food safety hazards, including physical, chemical, microbial and allergenic hazards. If any of these are not carefully controlled then food products may become contaminated and unsafe for the consumer to eat. What is a HACCP control point? A HACCP critical control point is a stage in the HACCP process where it has been identified that control measures are needed in order to eliminate or reduce a hazard. A ‘critical limit’ is then established and, if reached, preventative action is guaranteed to be implemented. What is a critical limit in HACCP? A critical limit is the maximum or minimum value needed for the control measure at a Critical Control Point in order to prevent, eliminate or reduce a food safety hazard to an acceptable level. Critical Limits separate safe production from unsafe production and establishing them is principle 3 of HACCP. What are examples of HACCP control measures? A control measure is an action that helps to eliminate or prevent a food safety hazard, or reduce it to an acceptable level. Examples include thorough cooking, metal detection, sieving and filtration, use of approved supplied, planned equipment maintenance the segregation of raw, ready-to-eat and allergenic foods. The purpose of a decision tree is to support the judgement of the team and help you to confirm whether the hazard needs more food safety controls. You can find a full explanation and diagram here: HACCP Decision Tree Advice. When can HACCP be used in the food chain? A food safety management system based on the principles of HACCP should be implemented in all food manufacturing premises. The HACCP system looks at all aspects of food production, from purchase of the initial ingredients to the distribution of the final product: ‘from farm to fork’. Food manufacturers should take a training course in HACCP to learn more about how to implement the procedures in their business. How is HACCP used in the food industry? HACCP is an internationally-recognised food safety management that all catering and food production businesses must implement. It stands for ‘Hazard Analysis and Critical Control Points’. HACCP means that businesses in the food industry need to analyse the potential hazards to food safety in the workplace, put control measures in place, and then monitor the system to ensure food continues to remain safe for the consumer to eat. Why would the HACCP team check an oven? The HACCP team may check ovens in the premises as part of their hazard analysis and to learn where controls are needed to maintain food safety. 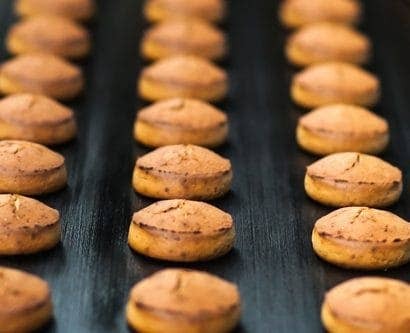 Ovens must operate at the correct temperature to ensure that foods are cooked thoroughly: temperature is a critical control point that must be monitored. 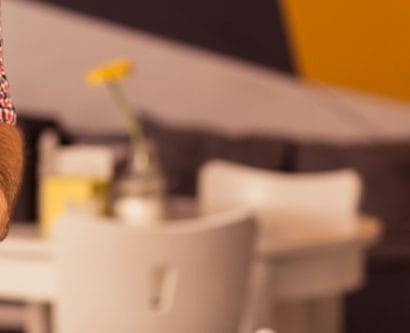 How can HACCP be used in the hospitality industry? Any premises that handles, serves, makes or sells food must have a food safety management system based on the principles of HACCP. This includes the hospitality industry where food is likely to be prepared and served on-site. The HACCP system for hospitality premises is the same as any other food establishment. Did we miss anything? Is there something that we didn’t cover here? Leave your questions in the comments! You can also test your knowledge in our HACCP quick quiz. Brexit: What Does it Mean for HACCP?